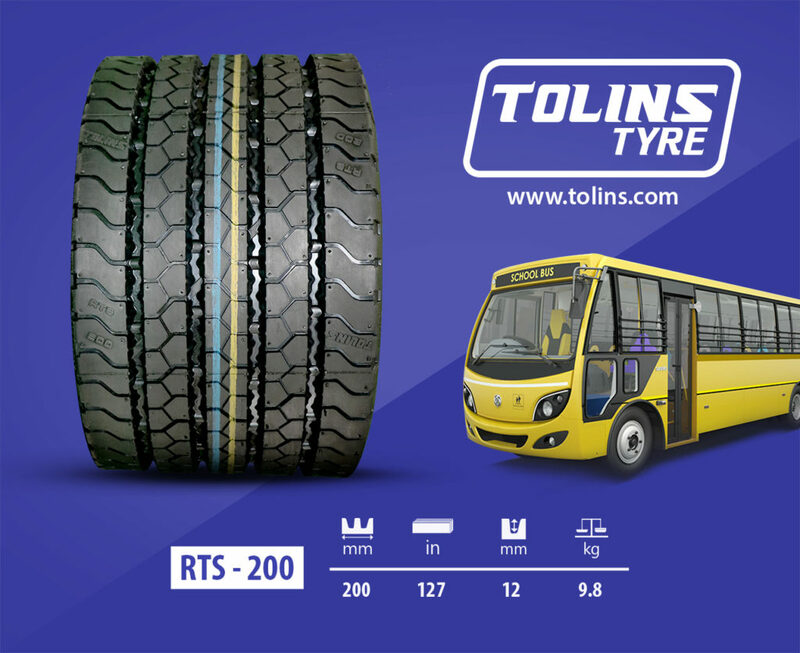 Tolins RTS 200 - Tolins Tyres Pvt. 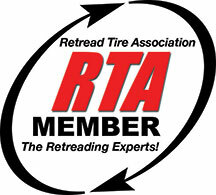 Ltd.
Tolins RTS 200 available in ML, SL and XSL suitable for 9.00 R20, 235/75 R17.5 Size Application. Specially designed for Bus Tyre Application. Available across India with your Dealers.